It started in 2000 as a way for the Twin Cities musicians who played on Bob Dylan’s “Blood on the Tracks” album to get some local recognition. It has evolved into an annual summer salute to Dylan’s music by a bunch of Minnesota music long-timers that doubles as a benefit for Guitars for Vets, a Milwaukee nonprofit helping veterans suffering from PTSD. 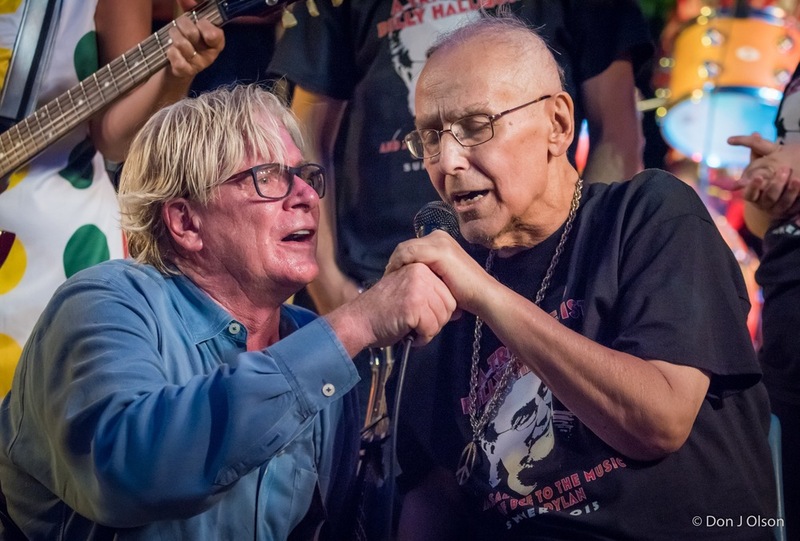 One of those Dylan stalwarts and organizers, singer-songwriter Billy Hallquist, is battling colon cancer. His friends have set up a Give Forward campaign, http://gfwd.at/1zuj6Da, and will pay tribute to Hallquist on July 29 at Town Green in Maple Grove and Aug. 1 at Wolfe Amphitheater in St. Louis Park. Kevin Odegard, Gary Lopac, Bobby Z, Jeff Dayton, Patty Peterson, Mary Jane Alm, Lonnie Knight and others are hoping Hallquist will be strong enough to join them. For the seventh year, some of the Twin Cities’ top musicians will gather for free outdoor concerts featuring the music of Presidential Medal of Freedom recipient and Minnesota native Bob Dylan. Each year’s events have evolved and grown, and this year is no different. In 1974 Bob Dylan recorded his seminal album “Blood on the Tracks” in New York and then re-recorded five tracks in Minneapolis using local musicians. The story of the making of “Blood on the Tracks” is told in the book A Simple Twist of Fate: Bob Dylan and the Making of “Blood on the Tracks” by Andy Gill and Kevin Odegard. The Minneapolis musicians first reunited at Dylan’s 60th birthday celebration at First Avenue in 2000 and a sold-out performance at the Pantages Theater in 2004. In 2005 the studio band was inducted into the Mid-America Music Hall of Fame. In 2009 Odegard organized the first free “Blood on the Tracks Live” event in St. Louis Park, featuring several of the members of the band performing songs from the album. Throughout the years numerous local musicians have joined "the family," giving the show a constantly changing look and sound. The band has evolved into a Dylan tribute band, not restricting songs to any one album. The Maple Grove venue was added in 2011. Each year these shows were phenomenally successful, drawing up to 6,000. 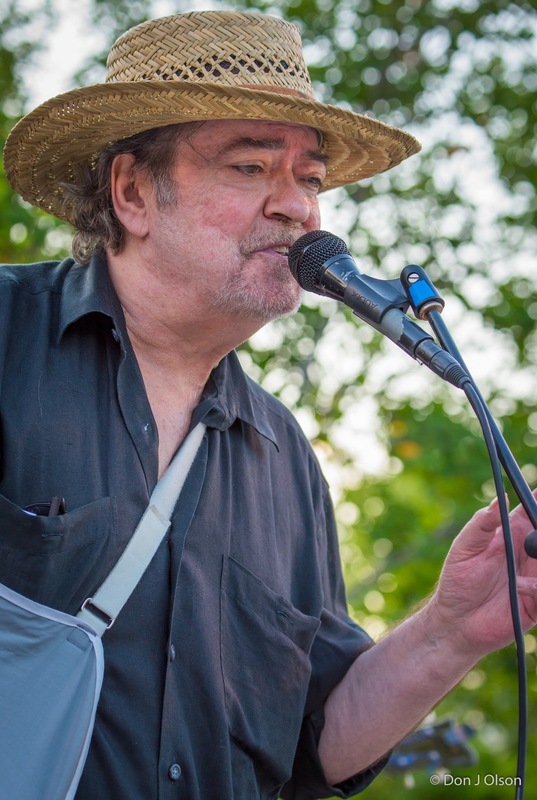 In 2012 Odegard handed the organizational reins to longtime friend and fellow musician Billy Hallquist, it was also the last year that Odegard, the last remaining member of the Blood on the Tracks band to be involved, left the group, and the event was renamed “Salute to the Music of Bob Dylan” in 2013. The 2014 event featured violinist Scarlet Rivera, who toured with Dylan and appeared on several tracks, spectacularly notable on “Hurricane.” This year will feature a classic lineup of some of Bob's best known songs to celebrate 15 years of honoring these uncredited but extremely talented musicians. In 2010 the show began to raise support and awareness of Guitars for Vets, a national organization dedicated to serving veterans who face challenges due to post traumatic stress disorder and traumatic brain injury. Participants receive basic music instruction and, upon completion of the program, a guitar of their own. Cash donations and guitars are collected at the concerts for the G4V organization, and G4V merchandise is for sale as well. Information about this organization can be found at guitarsforvets.org. Over the years many thousands of dollars have been collected at the Dylan tribute concerts for G4V. After a brief set of songs by Jeff Dayton, this year’s shows will begin with performances of original songs written by Billy Hallquist. Hallquist has acted as organizer, bandleader, publicist, guitarist, and singer at these shows, and is the glue that holds them together. In late 2014 he was diagnosed with stage 4 colon cancer, and braced for a second fight for his life, having survived polio as a child. 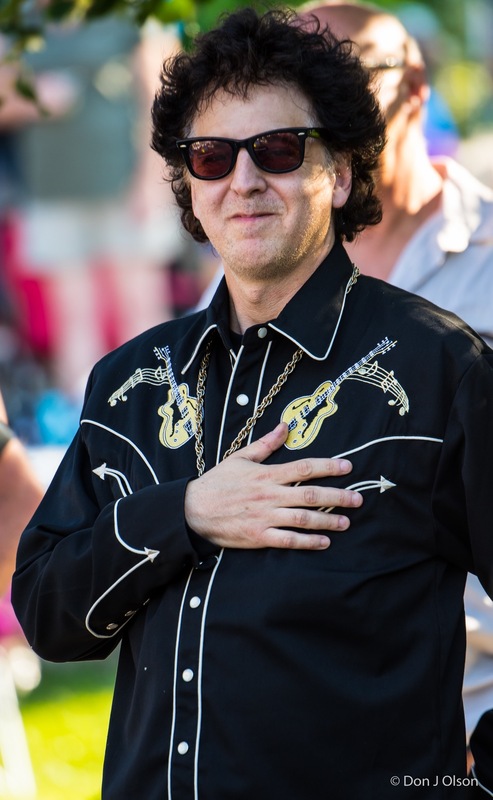 Even while undergoing chemotherapy, he continued to organize the 2015 summer concerts, including two additional concerts featuring “Minnesota Legends” groups Jokers Wild, Thundertree, and the Litter. A fund has been set up to offset some of Billy’s medical expenses, and donations will be accepted at the Dylan concerts. Billy is a much-loved fixture in the Minnesota musical community; he was a member of Thundertree and the K.O. Band, and has put out two of his own albums, “Persephone” and “Travelin’.” His son Dan is the producer of the 2015 Dylan concerts, and Kevin Odegard is back in the lineup. 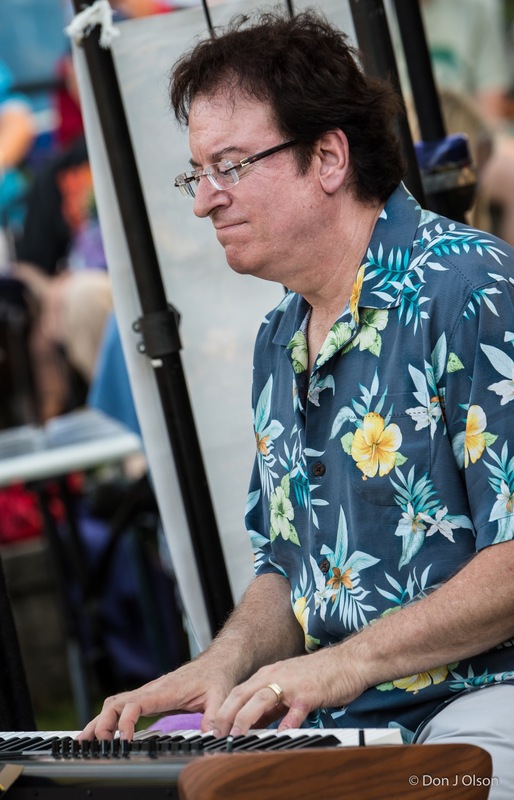 The core band, consisting of Billy Hallquist, Kevin Odegard, Gary Lopac, Jeff Dayton, Bobby ‘Z’ Rivkin, Scott Sansby, Lonnie Knight, Jim Steinworth, Aaron Ollswang, and Mark Lamoine will be joined by Stan Kipper, Chico Perez, Matt Fink, Patty Peterson, Mary Jane Alm, Ralph Dacut, Kenny Krona, Dan Israel, Steve Grossman, Barbara Meyer, James Loney with Edie Rae and Colleen O, Barry Thomas Goldberg, Arne Fogel, John Pattison, Patrick Nettesheim and Courtney Yasmineh. Master of Ceremonies is “Magic” Marc Percansky. St. Louis Park: Please park at The Rec Center parking lot or the free lots at Excelsior and Grand. Performance may be canceled in case of inclement weather; please call (952) 924-2567 if weather appears questionable. Follow "Billy Hallquist Fans" and "Salute to the Music of Bob Dylan" pages on Facebook. There are two free music events coming up on July 29 in Maple Grove, MN and August 1 in St. Louis Park, MN. These are a Tribute to Billy Hallquist and also the Salute to the Music of Bob Dylan. Billy is in a fight against cancer and he got these musicians together every year to play Dylan tunes and fundraising for a good cause. Now these great musicians will play for Billy and Bob. 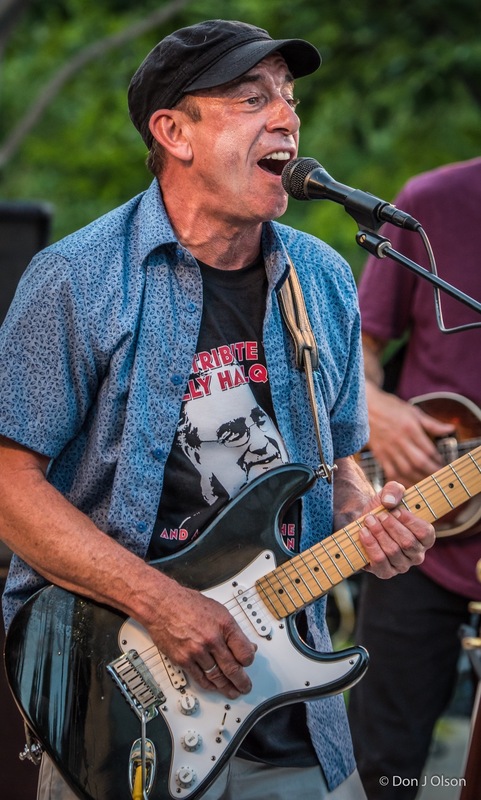 For years Billy has played a central role in organizing musicians for free concerts to raise money for organizations like Guitars for Vets and the Armory Arts and Music Center. His musician friends are now wishing to give back to the man who gave so much. Everyone I have talked to who has been to these shows in years past says they are a great time. Certainly the Northland shows have been phenomenal. To place a reminder about these concerts on your Facebook Events page. May the music keep you ever young. 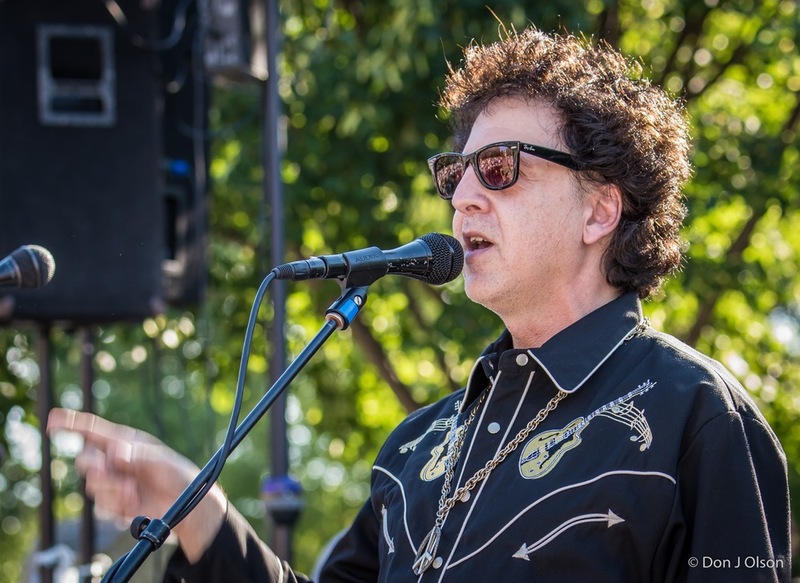 For the seventh year, Twin Cities musicians will gather for an outdoor concert featuring the music of Presidential Medal of Freedom recipient and Minnesota native Bob Dylan. 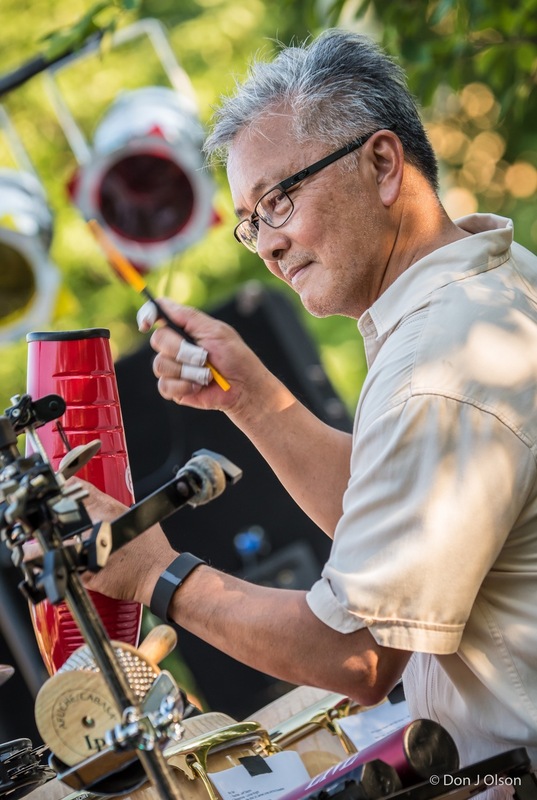 Following a July 29 event in Maple Grove, performers will gather again 6:30-9:30 p.m. Saturday, Aug. 1, at Veterans’ Memorial Amphitheater in Wolfe Park, 3700 Monterey Drive in St. Louis Park. In 1974 Bob, Dylan recorded his seminal album “Blood on the Tracks” in New York and then re-recorded five tracks in Minneapolis using local musicians. The story of the making of “Blood on the Tracks” is told in the book “A Simple Twist of Fate: Bob Dylan and the Making of ‘Blood on the Tracks’” by Andy Gill and Kevin Odegard. The Minneapolis-area musicians first reunited at Dylan’s 60th birthday celebration at First Avenue in 2000 and a sold-out performance at the Pantages Theater in 2004. In 2005 the studio band was inducted into the Mid-America Music Hall of Fame. In 2009, Odegard organized the first “Blood on the Tracks Live” event in St. Louis Park, featuring several of the members of the band performing songs from the album. Throughout the years numerous local musicians have joined “the family,” giving the show a constantly changing look and sound. The band has evolved into a Dylan tribute band, not restricting songs to any one album. The Maple Grove venue was added in 2011. Each year these shows attracted up to 6,000 audience members. In 2012, Odegard handed the organizational reins to longtime friend and fellow musician Billy Hallquist. It was also the last year that Odegard, the last remaining member of the “Blood on the Tracks” band to be involved, left the group, and the event was renamed “Salute to the Music of Bob Dylan” in 2013. The 2014 event featured violinist Scarlet Rivera, who toured with Dylan and appeared on several tracks, notably on “Hurricane.” This year will feature a classic lineup of some of Bob’s best known songs to celebrate 15 years of honoring these uncredited but talented musicians. In 2010 the show began to raise support and awareness of Guitars for Vets, a national organization dedicated to serving veterans who face challenges due to post traumatic stress disorder and traumatic brain injury. Participants receive basic music instruction and, upon completion of the program, a guitar of their own. Cash donations and guitars are collected at the concerts for the organization, and Guitars for Vets merchandise is for sale as well. Information about this organization can be found at guitarsforvets.org. Over the years, thousands of dollars have been collected at the Dylan tribute concerts for Guitars for Vets. After a brief set of songs by Jeff Dayton, this year’s shows will begin with performances of original songs written by Hallquist. 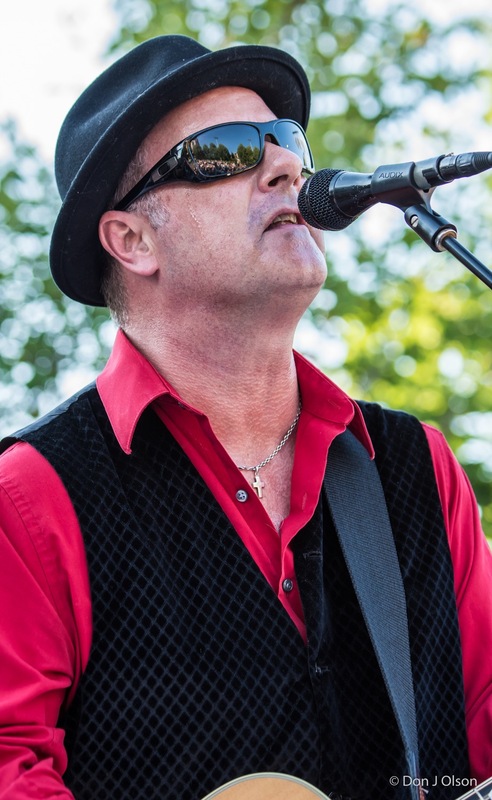 He has acted as organizer, bandleader, publicist, guitarist and singer at these shows. In late 2014, he was diagnosed with stage-four colon cancer, and braced for a second fight for his life, having survived polio as a child. 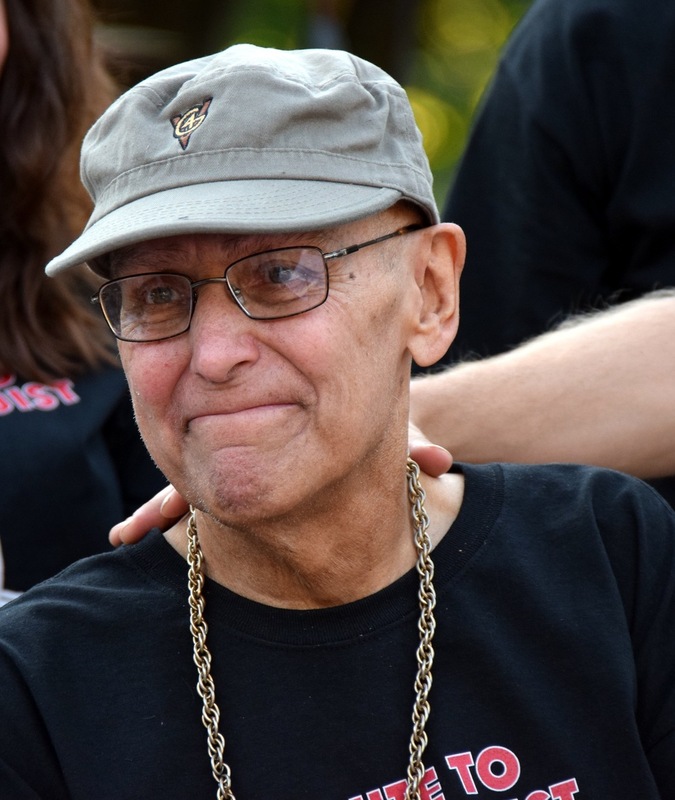 Even while undergoing chemotherapy, he continued to organize the 2015 summer concerts, including two additional concerts featuring “Minnesota Legends” groups Jokers Wild, Thundertree, and the Litter. A fund has been set up to offset some of Billy’s medical expenses.. Hallquist was a member of Thundertree and the K.O. Band, and he has put out two of his own albums, “Persephone” and “Travelin’.” His son, Dan Hallquist, is the producer of the 2015 Dylan concerts, and Odegard is back in the lineup. The core band, consisting of Hallquist, Odegard, Gary Lopac, Jeff Dayton, Bobby “Z” Rivkin, Scott Sansby, Lonnie Knight, Jim Steinworth, Aaron Ollswang and Mark Lamoine, will be joined by Stan Kipper, Chico Perez, Matt Fink, Patty Peterson, Mary Jane Alm, Ralph Dacut, Kenny Drona, Dan Israel, Steve Grossman, Barbara Meyer, James Loney with Edie Rae and Colleen O, Barry Thomas Goldberg, Arne Fogel, John Pattison, Patrick Nettesheim and Courtney Yasmineh. Master of Ceremonies is “Magic” Marc Percansky. Parking is available at the St. Louis Park Recreation Center lot or at Excelsior and Grand ramps. The performance may be canceled in case of inclement weather; call 952-924-2567 if weather appears questionable. More information is available at the “Billy Hallquist Fans” and “Salute to the Music of Bob Dylan” pages on Facebook or by calling Dan Hallquist at 651-246-1552 or dan_hallquist@yahoo.com. 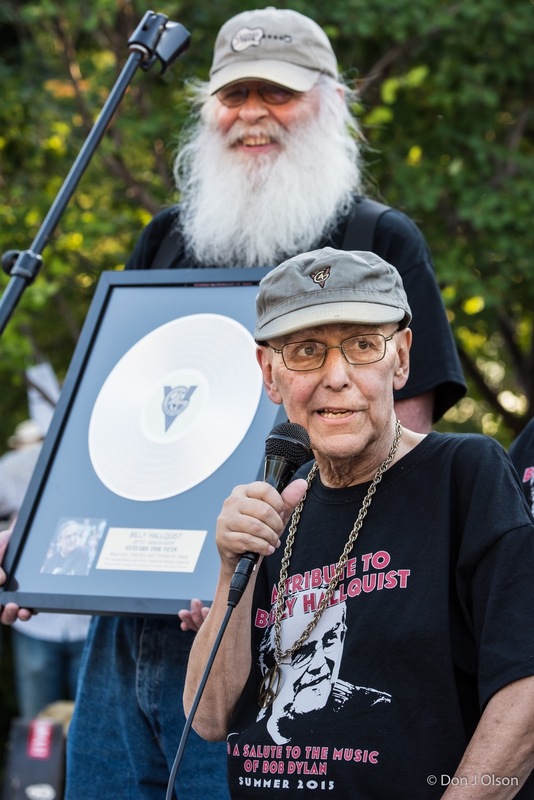 The times have changed for summer concerts in St. Louis Park and Maple Grove after the Salute to the Music of Bob Dylan came to a close following the death of organizer, Billy Hallquist, last year. A few of the numerous musicians who participated in the annual nod to one of Minnesota’s greatest songwriters have performed concerts this year of their own music, though. 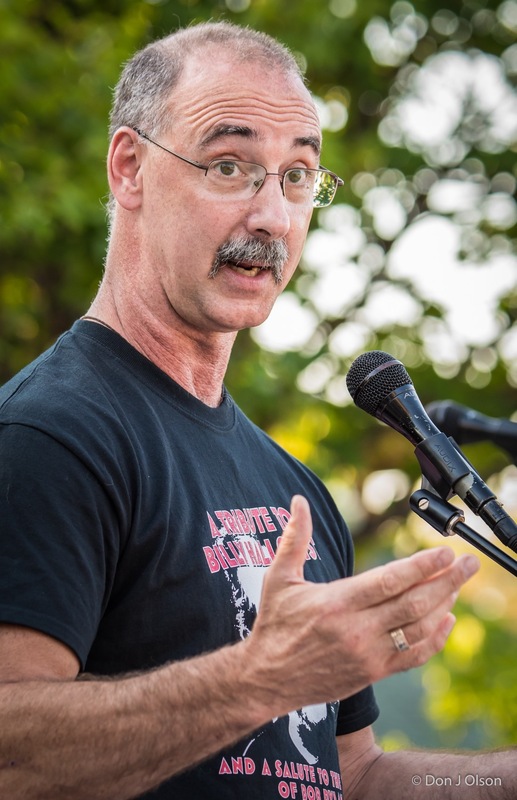 For example, musician Jeff Dayton performed in St. Louis Park and Maple Grove in July. Fellow Salute to the Music of Bob Dylan alum Barbara Meyer played in St. Louis Park in June, and St. Louis Park resident Dan Israel is hosting his second annual Dan Israel and Friends concert 7-9 p.m. Saturday, Aug. 6, at Veterans Memorial Amphitheater in St. Louis Park’s Wolfe Park, 3700 Monterey Drive. The Salute to the Music of Bob Dylan had its roots in a 2001 reunion at First Avenue of most of the Minnesota musicians who played with Bob Dylan on his album “Blood on the Tracks.” The reunion organized by Paul Metsa – who, like Dylan, grew up on the Iron Range – celebrated Dylan’s 60th birthday that year. Metsa wrote that he had the idea after an invitation to play a Dylan tribute event in Turkey. Later reunions took place in later years in places like the Medina Entertainment Center, Dylan’s hometown of Hibbing and the Pantages Theatre in Minneapolis. The Pantages show, which included all of the Minnesota “Blood on the Tracks” session players, coincided with the release of the book “A Simple Twist of Fate” in which guitarist Kevin Odegard discussed his experiences with Dylan while recording the album. 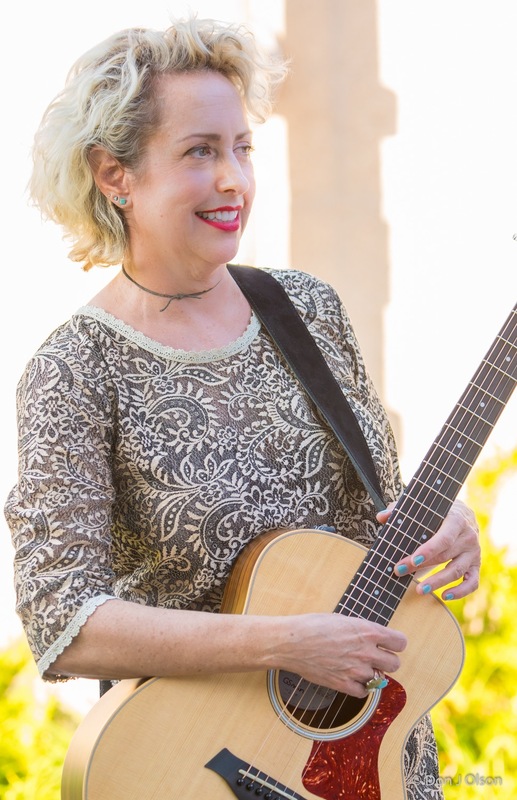 In addition to Minnesota musicians, reunion organizers brought in Mary Lee Kortes, a New York musician who had covered the “Blood on the Tracks” album. Eric Weissberg, who played with Dylan in New York on an initial recording, also came to St. Louis Park for the Dylan tribute. The reunion, called Blood on the Tracks Live at the time, came to St. Louis Park in 2009. By then, organizers had begun inviting musicians who did not play with Dylan to participate. “We wanted to be more inclusive of the community,” Odegard said. Dozens of performers played in the shows. “We picked up people who were interested and who we were interested in hearing their interpretations of things,” Odegard said. In 2010, the show began raising funds for Guitars for Vets, a Milwaukee-based organization that supports veterans with post-traumatic stress disorder. Hallquist took over organizing the event in 2012 after Odegard said he had become engaged in his day job. Hallquist brought the show to Maple Grove as well as St. Louis Park that year and following years. With the original Minnesota members of Dylan’s “Blood on Tracks” band moving away from the tribute, Hallquist changed the name of Blood on the Tracks Live to the Salute to the Music of Bob Dylan. Hallquist’s health began deteriorating, though, Odegard said. He was diagnosed with cancer in late 2014. Last year, the Salute to the Music of Bob Dylan doubled as A Tribute to Billy Hallquist. Although weak, Hallquist came up on stage for the final St. Louis Park show in 2015. He died later that year. “It began as a band reunion and ended up as a tribute to Billy, and we figured that was a great place to leave it in 2015 because Billy had done so much to keep it going after I left,” Odegard said. 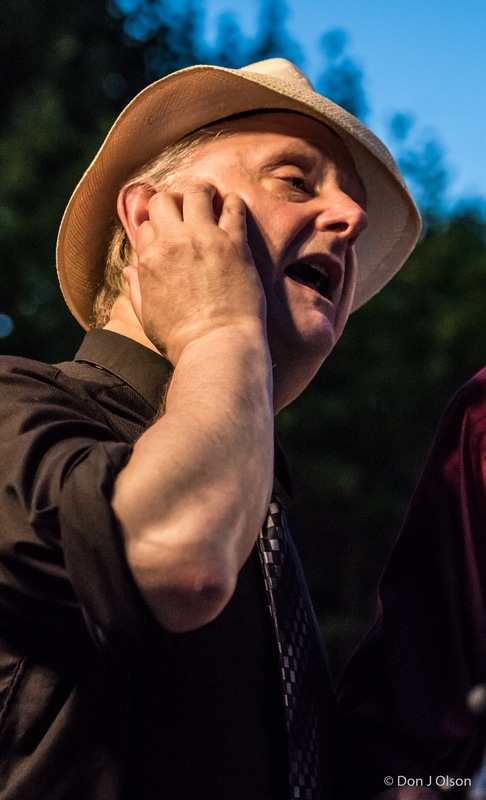 While organizing the show, Hallquist had made a point to try to include the music community as much as possible and brought in Scarlet Rivera, a violinist who played for Dylan on his “Desire” album as well as on his Rolling Thunder Revue tour. Hallquist brought “a touch of perennial class to the event,” Odegard said. Sometimes different musicians performed the same songs in different styles from year to year, Odegard noted. Hallquist brought the music community and the community-at-large together as one, Odegard said. Many of the musicians who participated over the years expressed similar sentiments about Hallquist. Grossman said he feels fortunate that local legends like Odegard and Hallquist included him in the show. 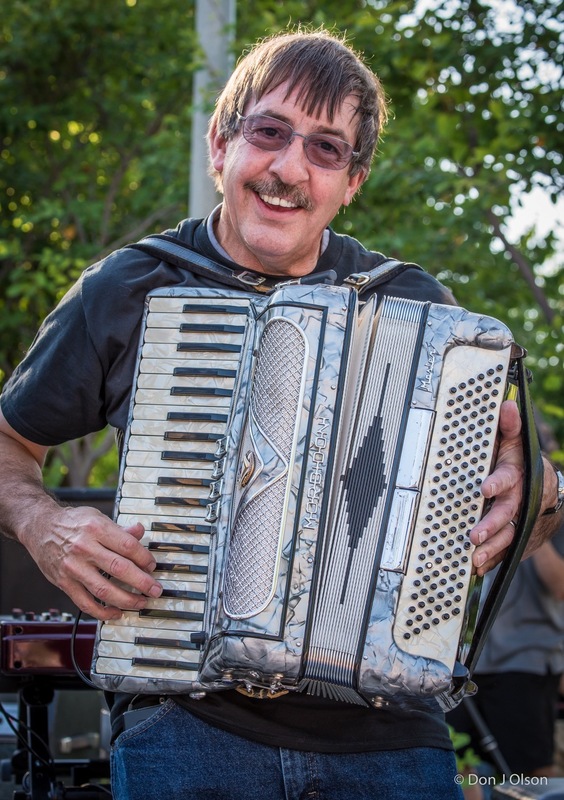 Marc Percansky, who served as the master of ceremonies for the tributes, noted one performer told him that he did not usually have a chance to perform in front of 3,000 people, and that even playing a song or two had been a thrill for him every time. Percansky suggested the concert could return next year in another shape and form. Odegard said he and drummer Stan Kipper are considering creating a show in the future. “We’re going to put something together that we hope will appeal to that same audience, but it probably is not going to include more than one or two Dylan tunes,” Odegard said. However, Israel said he has had thoughts of putting together a Dylan tribute band of his own that would perform more regularly. The Dan Israel and Friends concert Aug. 6 will feature Israel, Katy Vernon, Martin Devaney and “Baby” Grant Johnson. Grossman and fellow tribute alum Jeff Victor are slated to play songs with Israel at the end of the show. Israel said the tribute shows helped inspire his event. “Unfortunately, those are no longer, but I wanted to keep doing something there,” said Israel, who lives so close to Wolfe Park that he said it is basically his backyard. The final Salute to the Music of Bob Dylan performance is available online at tinyurl.com/Dylansalute. Odegard provides a playlist with clips of Salute to the Music of Bob Dylan concerts at the bottom of his page at youtube.com/user/kevinodegard. To donate to Guitars for Vets, visit guitarsforvets.org.